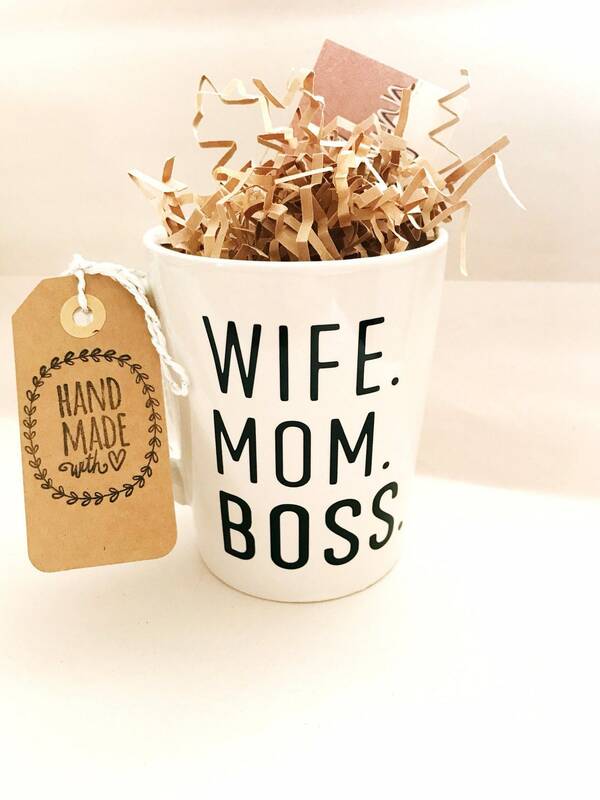 Show your title on this handmade custom coffee mug! 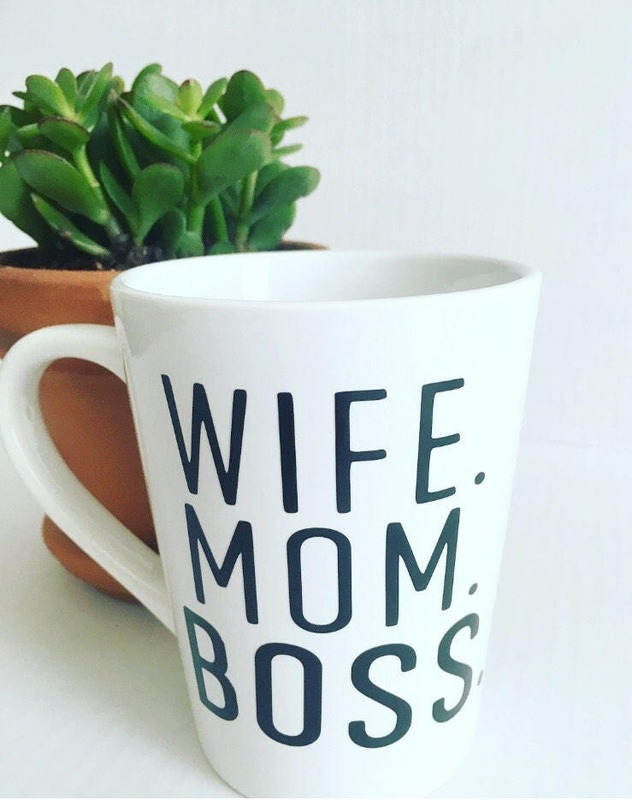 Perfect for that friend or sister that just got a promotion! 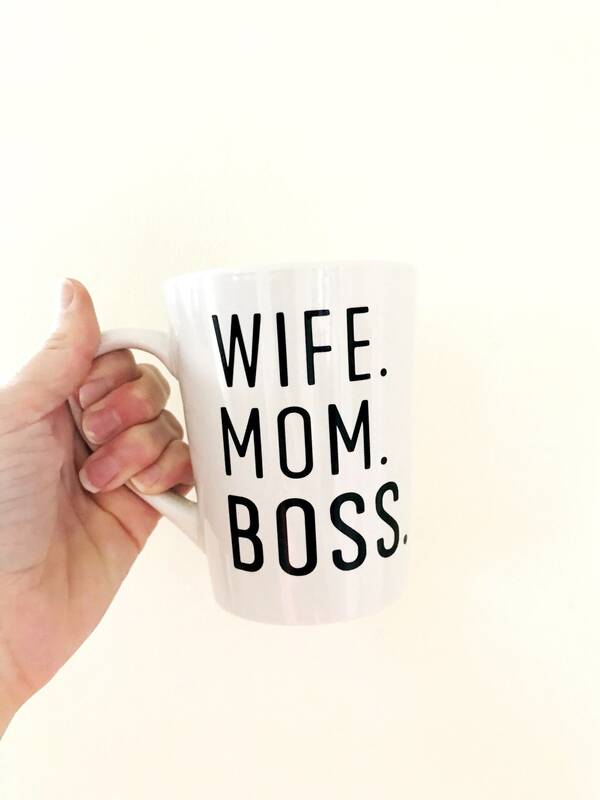 Include a gift message to tell her how awesome she is too! 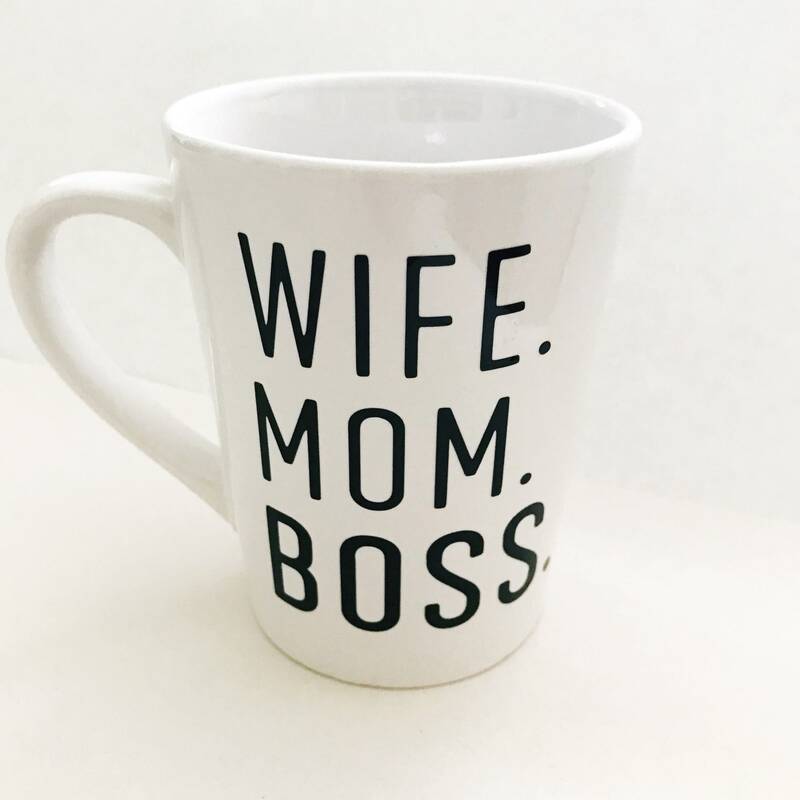 This is a 14oz white mug with white interior, using black permanent vinyl. 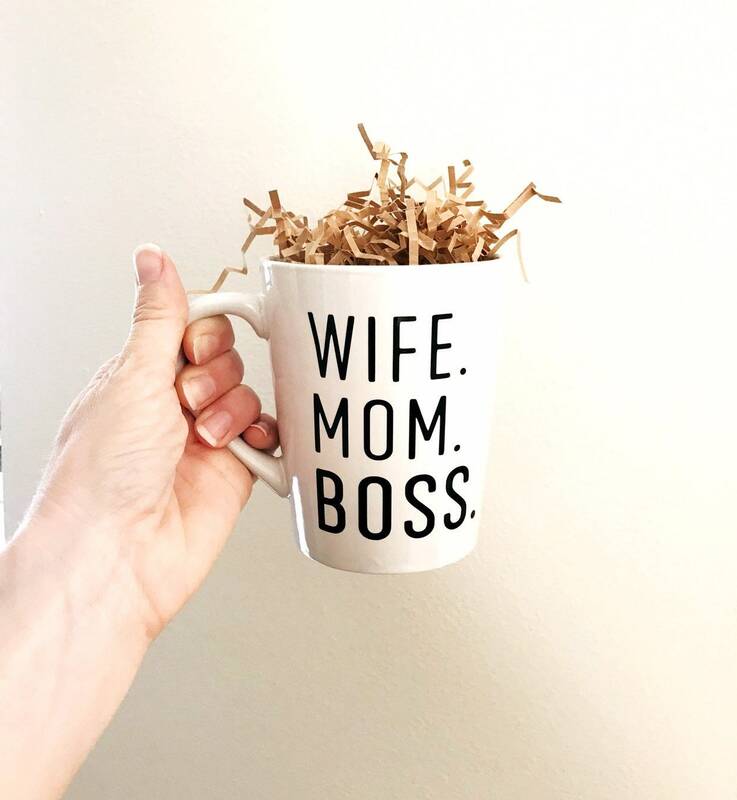 Perfect gift for a friend that just got a big promotion. She loved it!